Did you look at the oil change sticker on the windshield and realize that you’re overdue for an oil change? We’ll change it and put a new sticker on your windshield. Do you use the brakes a bit too much and wear down the pads? We’ll replace pads, rotors, and deteriorating lines. Stomp away. 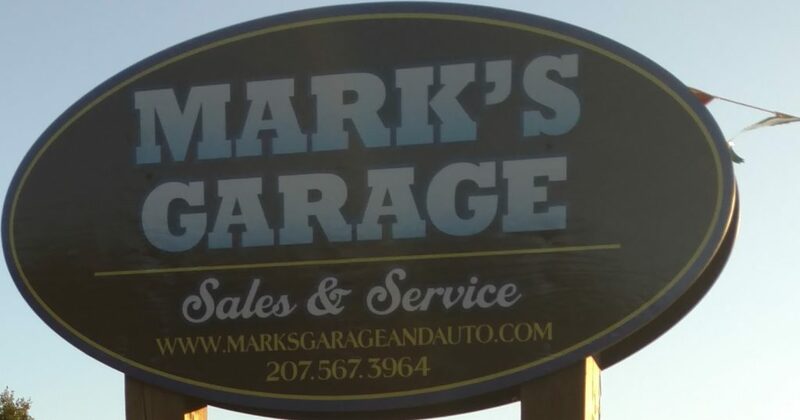 Stop by if you’re looking for a tune-up on your vehicle. We’ll make it run like almost new. Transmission die? Uh oh. We’ll help you get your vehicle back on the road in no-time. Does your car sound three times louder than it should? We’ll fix and replace your muffler so you don’t draw so much attention to yourself. Vehicle pulling all over the road? Let us align it for you. Doing holiday shopping and your car break down? We’ll help you tow it to where it needs to go, so it gets fixed and you can resume holiday shopping. Is it that time of year? We’ll inspect your vehicle and if it doesn’t pass we’ll show you what needs to be fixed.